Click here to subscribe to get all the insider tips on all 15 destinations! In honor of our massive pride issue that’s about to drop, we thought this classic photo from the first pride parade was fitting. 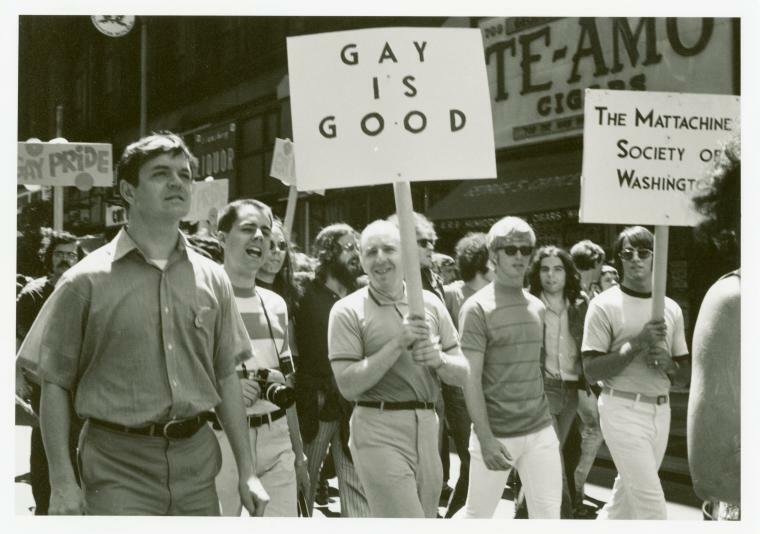 This is Frank Kameny marching in the first Gay Liberation Day in 1970. It’s a strong reminder of just how far the parades have come these past 44 years. Subscribe now and you’ll have access to the best insider information for the biggest pride weekends in the world – New York, San Francisco, Madrid, Tel Aviv, and Taipei! Our new Taipei correspondent, Allister Chang, wishes you a happy Chinese New Year and an auspicious Year of the Snake. This upcoming snake year, Taipei boasts an appropriately seductive and ostentatious line-up of events. From now until early March, the Taipei Expo Park will host the city’s Lantern Festival, a traditional celebration of light that dates as far back as the 6th century. In June, hundreds of teams will race in the annual Dragon Boat Festival. 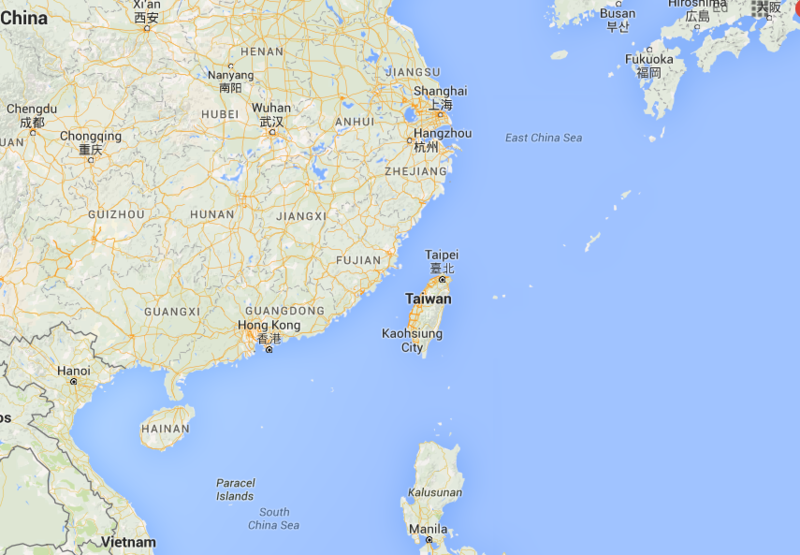 In October, Taipei will host its 11th Gay Pride, as the first and largest Gay Pride in Asia. 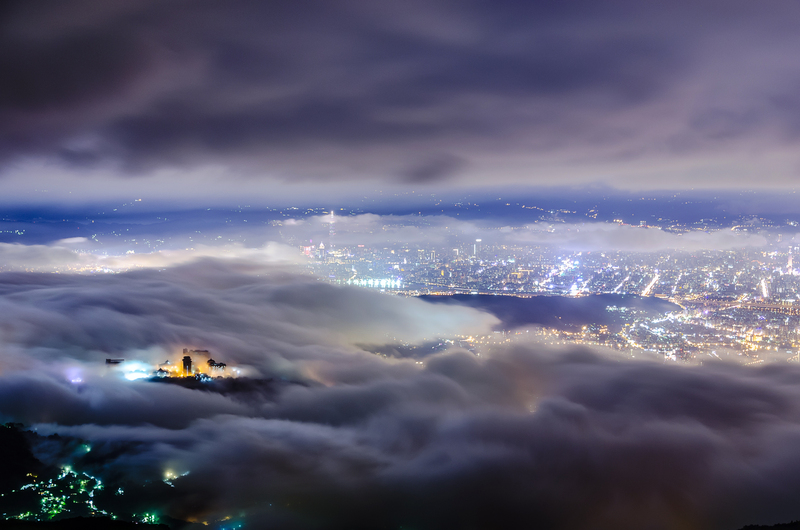 Whether you come in 2013 to experience the colors of the Year of the Snake, or just swing by for a business trip, take advantage of the recent explosion of trendy gay cafés. Life is best enjoyed with Wifi and a good latte. 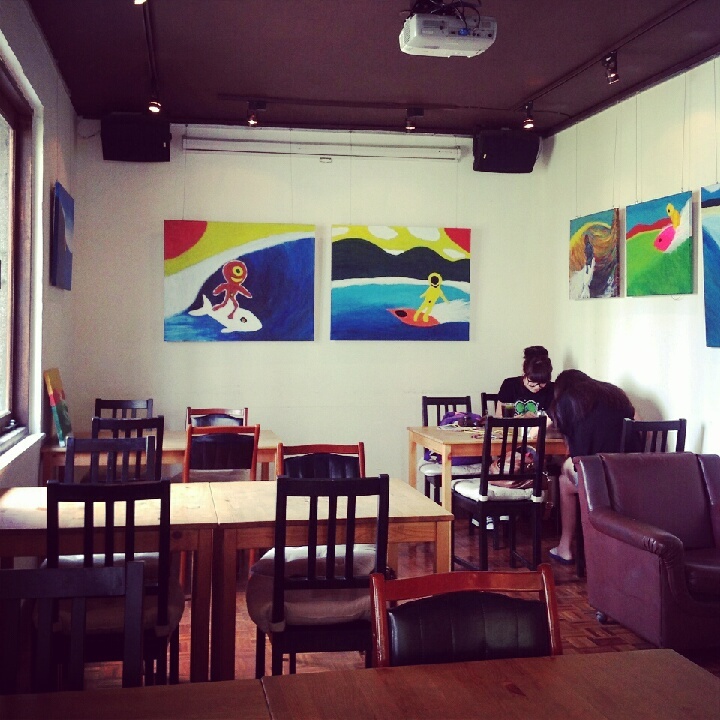 Here are Allister’s picks for Taipei’s top 5 gay-popular cafés. You won’t find a better dressed crowd in the city, drinking wine at 2PM with a novel, or smoking on the porch chatting with friends. The gay owner intended for this to be a space to be spread through word of mouth, and apparently beautiful people like to tell beautiful people.